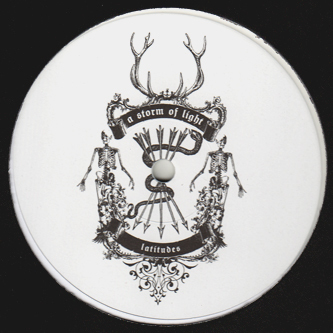 **Limited edition, hand-numbered copies** Crushing session from A Storm Of Light recorded in the Latitudes studio late 2009. 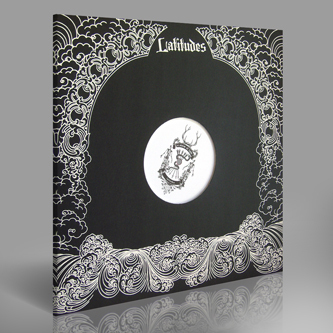 Most notably, it features a guest appearance from Lydia Lunch and an expanded group line-up including Wolves In The Throne Room's Will Lindsay and singer Zohra Atash. 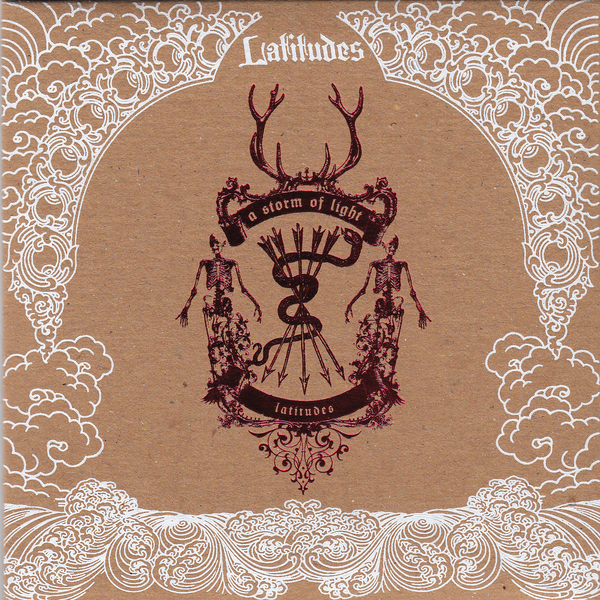 It's also notable for the fact that this is the first Latitudes to feature a musician more than once int he series, with Josh Graham (Red Sparowes/Neurosis) making a second turn after his appearance on the Fallen Black Deer (GMT0:15). In sum, these four tracks make for a fearsome listen, summoning apocalyptic doom rock from their bowels in four panoramic scapes of volcanic metal, chilling vocals and oppressive atmospheres.